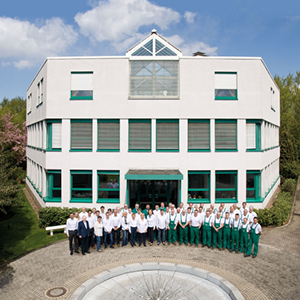 Long-lasting, secure connections – what the name AVIT-Hochdruck Rohrtechnik has meant for more than 60 years. As a family-owned enterprise, we are now the third generation producing high-quality steel and stainless steel pipeline components for machine and plant construction with high demands on safety. 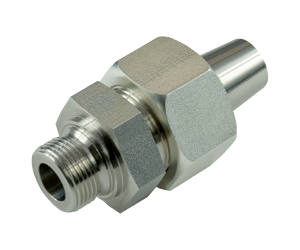 We deliver AVIT tube connections made of steel and stainless steel with an O-ring sealing in accordance with the technical terms of supply for tube couplings DIN 3859-1. They are based on the tried and tested 24° cone connector system (referred to as DKO) bore form W according to DIN 3861 and ISO 8434-1. 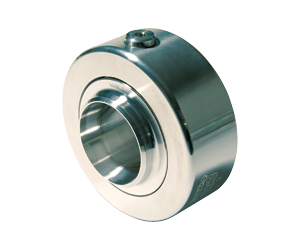 We supply an extensive flange programm made of steel and stainless steel. It has been continuously expanded and improved throughout the decades. Existing ISO standards are only a foundation for us because we exceed them often. 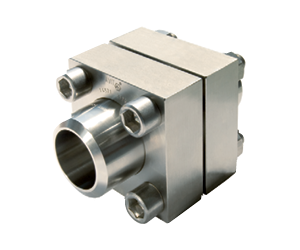 Our proven swivel joints are made for various applications. The standard media are hydraulic oil, compressed air and gases. Water, waste water, chemicals and foods are also possible with more detailed specifications.